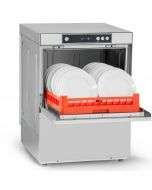 The Sammic Pro Line of commercial dishwasher was conceived to obtain a fully guaranteed professional result whilst offering value within budget. 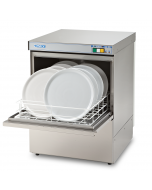 They are an ideal dishwasher for establishments that have a restrictive budget and require a medium to light dish washing load. 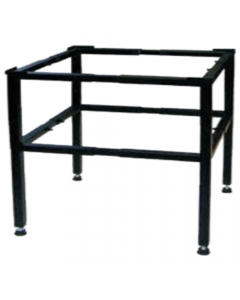 Offering easy to use electro-mechanical controls they are great for bars, pubs, clubs and restaurants. 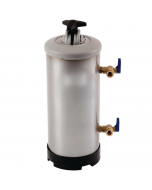 High performance dispensers are made entirely from stainless steel, recessed and of high quality to guarantee even distribution of the wash water without blind spots and with precise spray pattern, obtaining perfect wash results with even the dirtiest of glasses. 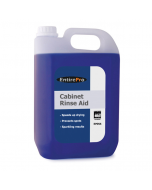 Sammic detergent and rinse aid dosing equipment maintains constant dosage without fluctuation, to guarantee effective and hygienic washing. 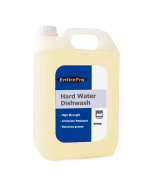 Double water filtering adds greater protection to the water pump of food debris. 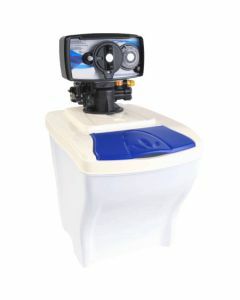 All dish washer models also have additional safety filter system for the drain pump. 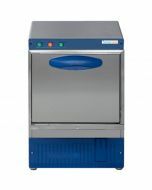 Operation is entirely automatic and a guaranteed washing at 55c and rinsing at 85c to guarantee effectiveness in disinfection of crockery during rinsing. Precise temperature control is offered through safety thermostats for the rinse tank element, stopping if there is no water and reducing energy consumption. 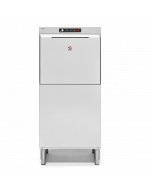 Low consumption of water and detergent per cycle and a reduction of energy consumption are achieved without sacrificing glass washing results, contributing to better sustainability and reduced energy bills. 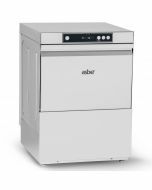 Washing and rinsing elements are switched to limit required installation power. 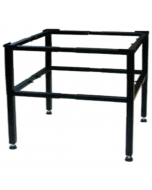 The double wall door reduces thermal and acoustic dispersion. 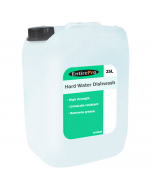 A high-quality seal guarantees water tightness and silent closing. Door is equipped with safety micro switch to prevent overflowing. All machines sold with waste and water hoses for standard UK fitting. 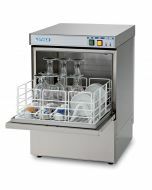 Commercial Dish Washers should be used in connection with a water softener to ensure machine longevity and sparkling crockery.